Simple and beautiful bouquet of white, light and airy, paper flowers. The best part......no watering necessary. 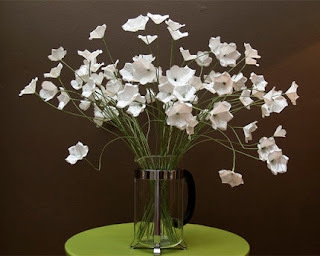 These would be amazing in a simple vase or on the top of a elegantly wrapped gift package. Follow this link for the directions. 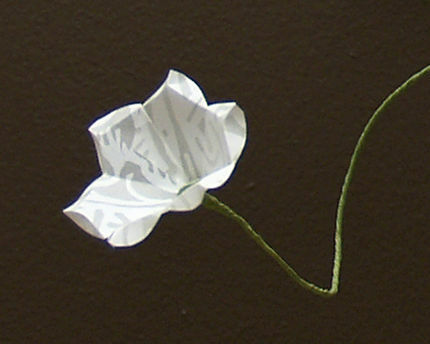 How to make simple white paper flowers.